In their interview, The Boss spoke about how TVXQ are their role models. Members of The Boss, who have always been monitoring TVXQ’s performances, are youths who have set their goal as wanting to become singers as outstanding as TVXQ, and who harbor many dreams and even greater aspirations. Leader of rookie group AA, Woosang, has expressed his gratitude for U-Know Yunho during his days as TVXQ’s dancer. 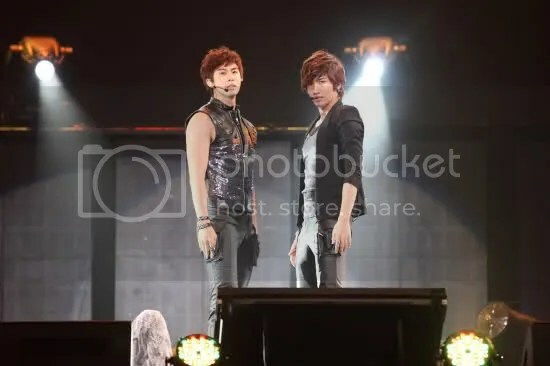 Follow us on twitter: @ContinueTVXQ for the latest update on TVXQ.